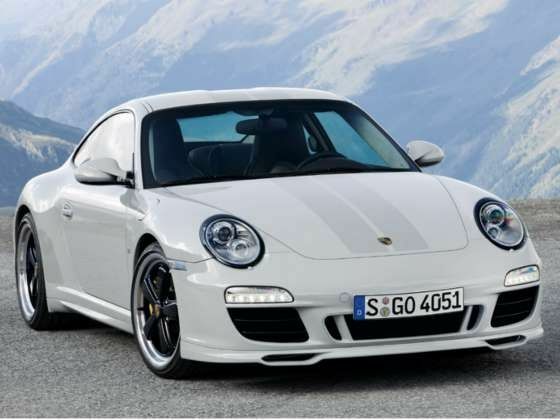 Anticipating a positive response from customers in the Porsche India range, German sports car maker appointed its parent company, Volkswagen Group, as the official importer of its vehicles in the country. Since 2004, the Zuffenhausen-based manufacturer has delivered a total of 1,052 units to its customers in India, 85 percent of which are Cayenne SUV models. “Building on the growing success of Porsche in India isn’t a challenge; it’s something we are looking forward to embracing with pride. The India clientele expect a lot from their vehicles, and they will find Porsche not only meets, but exceeds their expectations. I am confident that with our dedicated professional team, we will take Porsche’s presence in India to the next level,” said Anil Reddi, head of Porsche division at Volkswagen Group Sales India. The first highlight of the company’s tie-up will be the introduction of the new-generation 911 Carrera and Panamera Diesel. The rear-wheel drive 911, priced at Rs. 96.97lakh ex-showroom Delhi, churns out 354.8PS of power with peak torque of 390Nm @ 5,600rpm. On the other hand, the soon-to-be-launched Panamera Diesel churns out 253.4PS of power @ 3,800 – 4,400rpm with peak torque of 550Nm @ 1,750 – 2,750rpm and a top speed of 242km/h. With the official importer of Porsche in India being the Volkswagen Group, the sports car company is looking at enhancing their dealer footprint as well as improving its focus on distribution-related areas. The company also has high expectations from the recently announced Macan SUV that is likely to roll out of German production lines in 2013. Share your experiences with 911?